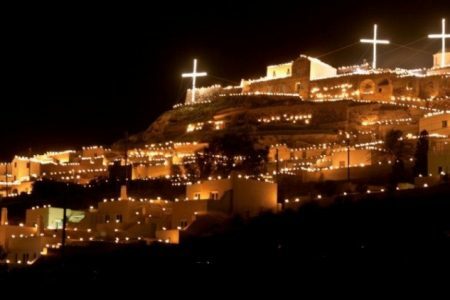 Magical Locations For A Spiritual And Traditional Greek Easter.‘Kalo Pascha’ Everyone! 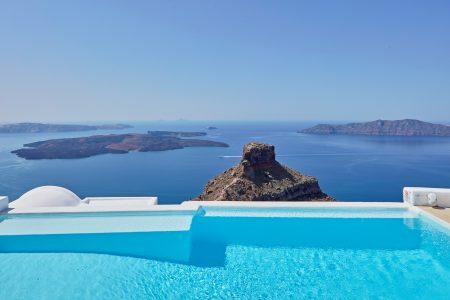 Package Holidays To Greece And The Greek Islands To Make You Truly Happy! 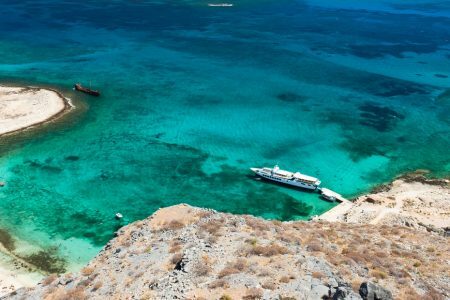 At Hellenic Holidays we do our very best to provide our customers every year with new ways of acquiring their most memorable holiday. 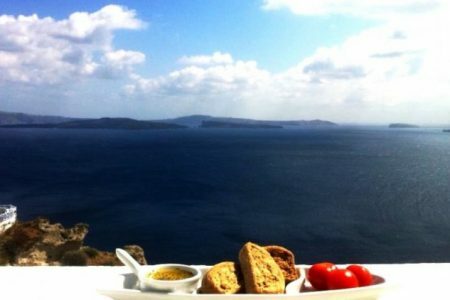 Your Holiday In Greece Must Be A Culinary Journey, Above All! 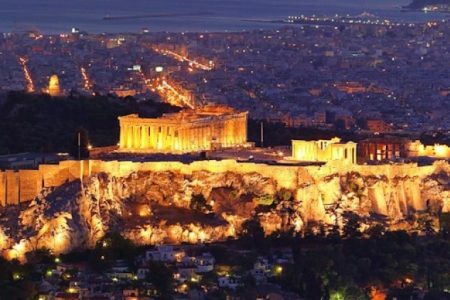 Family-Friendly Vacations In Greece & Turkey That Will Work Wonders To Your Family’s Bonding! Set The Greek Islands As Your One And Only Target For The Most Carefree Holiday With Friends! Acquire More Luxury Via Our Tailor-Made, High Caliber Services!